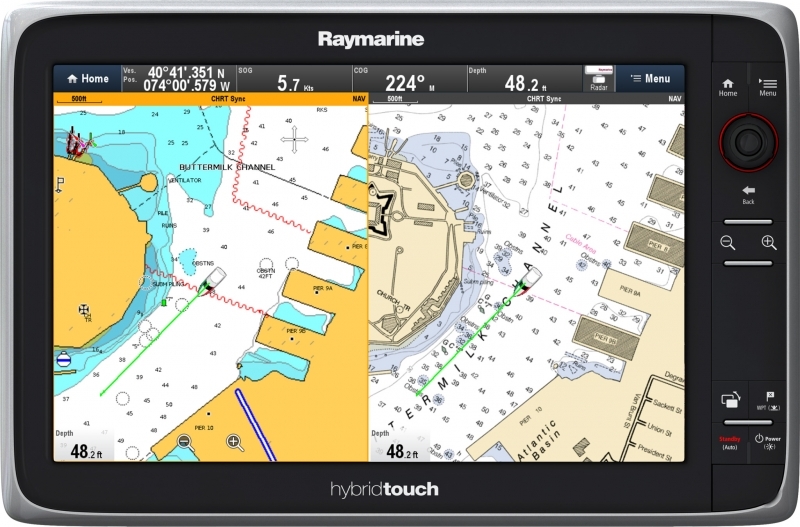 Designed specifically for powerboaters, dingy sailors, kayakers, fishermen, scuba divers, yachtsmen, and anybody that goes to sea for recreation. 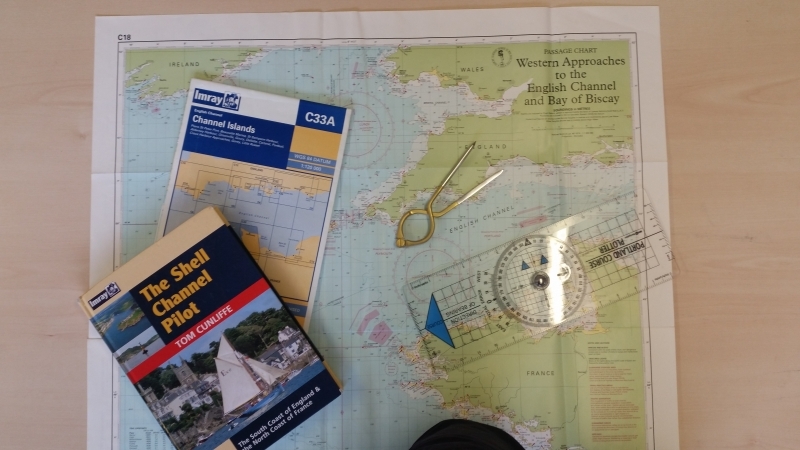 This course broadly introduces the concepts and techniques used in maritime navigation, as an essential part of safety at sea. 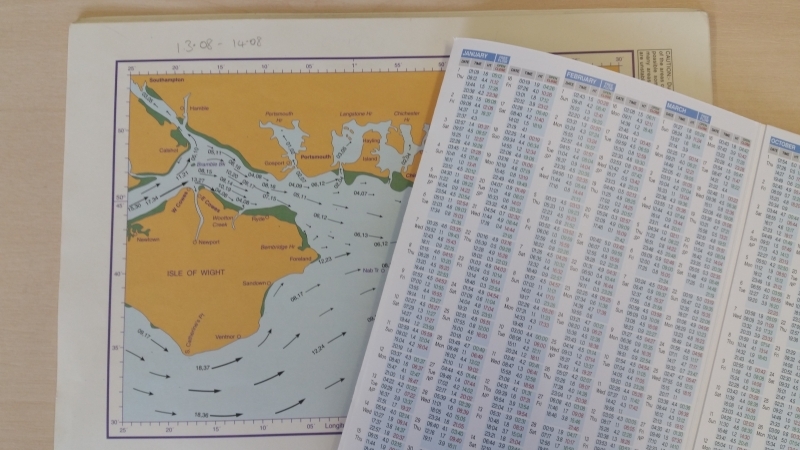 The course covers distress situations, chart work, tidal heights and streams, meteorology, electronic navigation, passage planning and Rules of the Road. No previous experience is required to enrol on this course. You can book this course online below. Once purchased you will be sent a training pack in the post in order for you to be able to complete the course. An email will be sent to you with your login details to be able to get online and start your course. 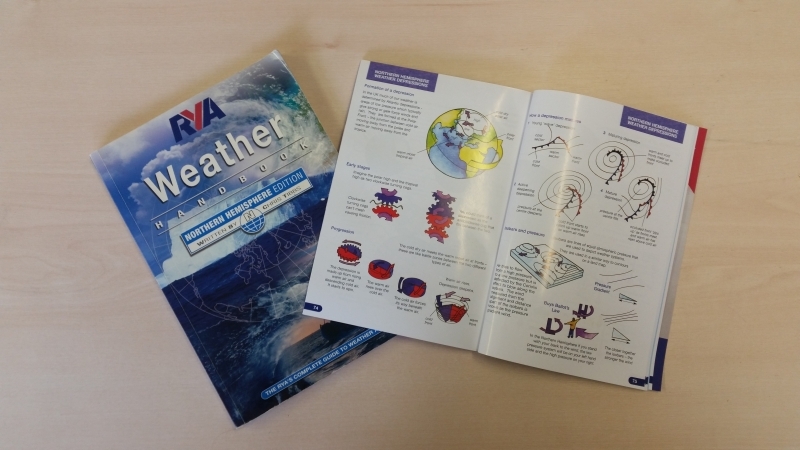 Once completed a RYA Course Completion Certificate will be posted to you. The course uses an online PDF version of a Training Almanac. If you wish to purchase a hard copy of the almanac for £15 then please Contact the Chichester Office.